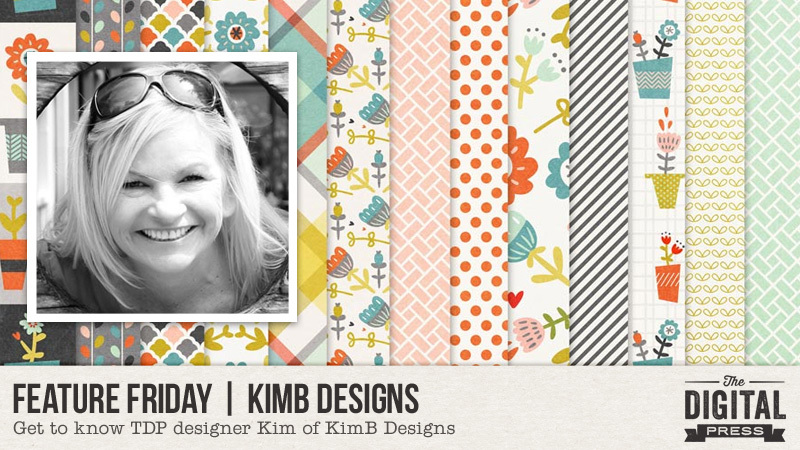 I’m so excited to bring you today’s Feature Friday post, in which you’ll get to learn a little more about KimB Designs! Kim has a beautiful design aesthetic that is extremely versatile. 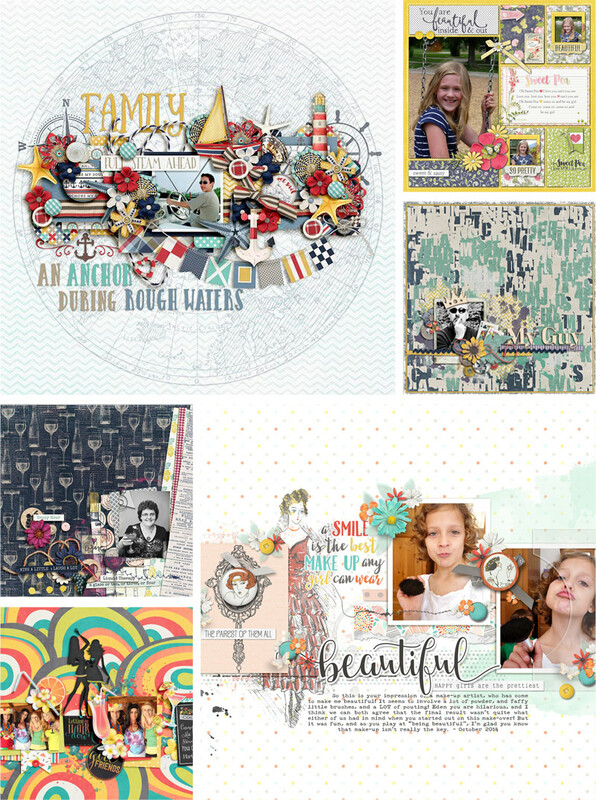 Her designs are packed full of goodies that make it so easy to pull together a cohesive and eye-catching project. Her kits tend to include amazing word art, unique patterned papers, and an interesting mix of elements. 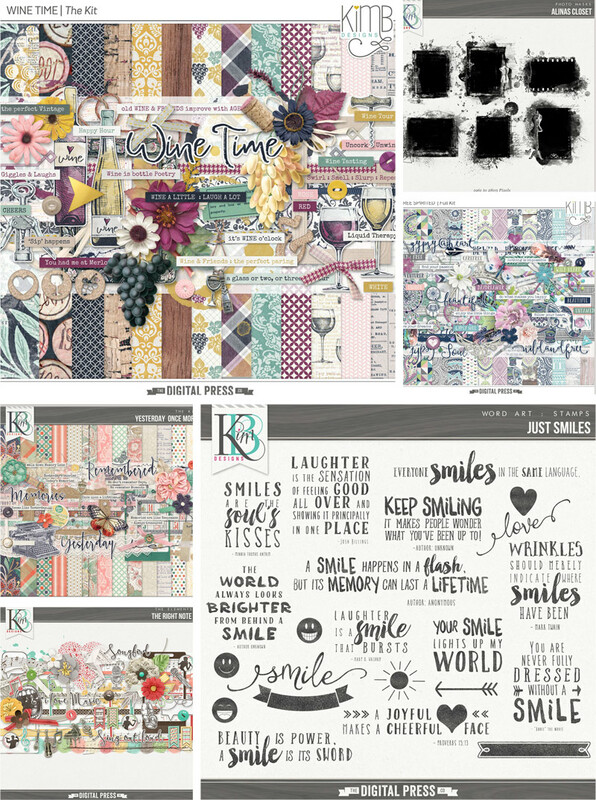 I love how her kits mix graphic design and traditional elements… and there are always flowers … oh yes, lots of flowers, which make my heart sing because I truly believe every scrapbook page is better with flowers! The thing that I love best about her designs, however, is how great she is at pulling together a themed kit that can be used around that theme or for a general non-themed everyday page! In beautiful and sunny South Africa. I was born and bred in the small, friendly, coastal City of Port Elizabeth. Yup, a I’m “beach girl” through and through – LOL. I love to read, and have to have a new book ready before I finish the one I am busy with. Love to spend time with my family — be it fishing, playing golf (yes I do! — LOL), or just having a good meal or lazing around enjoying each other’s company. I try (and that’s a big try!) to bake… but to be honest, I’m probably the world’s worst, and have more flops than successes. And right now, with my son and his long-term girlfriend getting engaged — I’m helping plan their wedding for next March. So excited! — I love to to TALK and laugh at just about anything… but I think everyone knows this trivia anyway — LOL. — I’m turning 50 this year *gasp* and not quite sure how that happened so fast …hell, my brain still says I’m 25. — I lost 38 kg (83.6 lbs) in just over 4 months (needed to replace everything in my wardrobe except socks! LOL), and have kept that off for over 10 years now. — I play golf and love to go fishing. Nothing like a good competitive game against the boys …and yes, I have rubbed a win in their faces a few times. — I have a “bar trick” of keeping my legs straight out in front of me, knees and ankles together and turning my feet inwards so they go flat against each other (toes and heels) …it gets people every time — LOL! I am so glad to have had the opportunity to help you get to know KimB Designs a little better today! 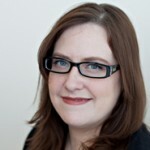 She is a wonderful designer (and person)! 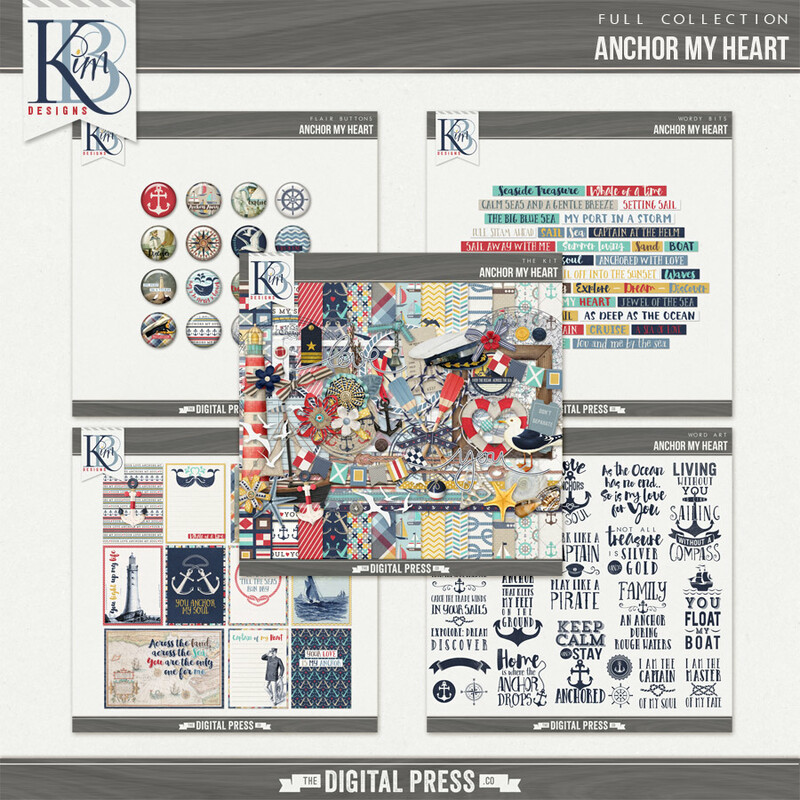 If you haven’t had a chance to take a look at her shop here at The Digital Press, I can’t wait for you to check it out! And even better news… there will be a 30% OFF SALE IN HER SHOP all week long (sale will end at 11:59pm ET on Thurs 6/30)! About the Author Amy lives in Richmond, Virginia with her husband of 14 years and their 11 year old boy/girl twins. Their 20 year old daughter is finishing up her final year at West Virginia University! Amy has been scrapbooking since the early 1990s, but discovered digital scrapbooking in 2005 when her twins were born and has primarily scrapped digitally since that time. She is passionate about telling her family’s stories and documenting their life together! Amy is a huge reader and a pop culture junkie! She also LOVES all things beauty & makeup! Please share with us how you lost so much weight in such a short period of time. And congrats!! That's awesome and even more awesome that you have been successful in keeping it off. I loooove Kim’s designs!! I really love the word bits and word art that goes with the collections. Congrats on the weight loss and the fact you have kept it off so long. You might have to share some of your tips.